Doreen Majala was brutally assaulted by her abusive husband Mwingi Central MP Gideon Mulyungi at their matrimonial house in Karen. The incident, which happened on the night of Monday 26th February 2018, forced the TV girl to walk out of her marriage. She revealed that she had endured three years of domestic abuse and has attempted to quit the relationship only for the MP to lure her back. 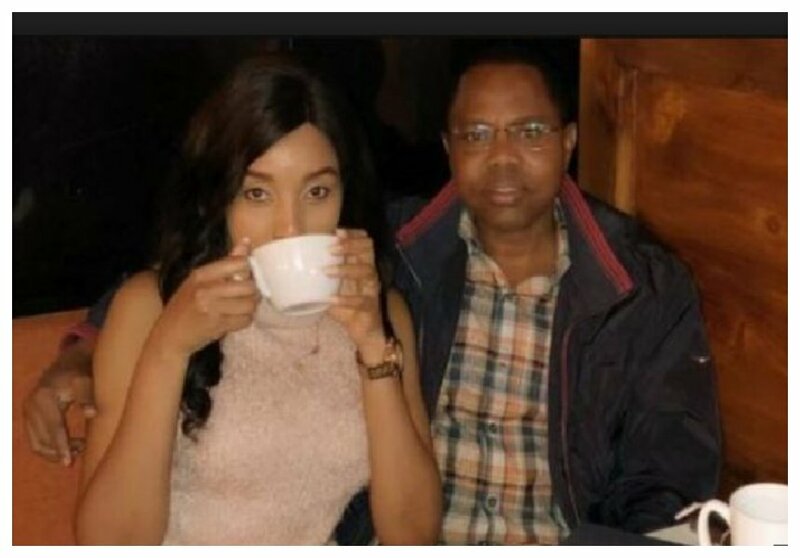 Doreen filed for divorce from her abusive husband after the incident, she asked for approximately Kes 700 million to cover for the divorce and damages he caused her. 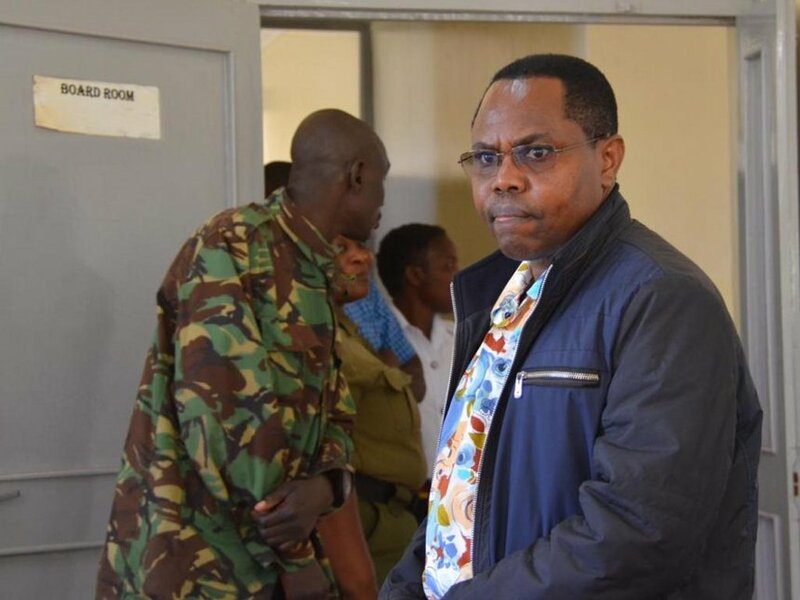 On Monday January 28th Gideon Mulyungi was arraigned before a Ngong Court to face assault charges. Doreen Majala gave her account of what happened on the night of 26th February 2018. 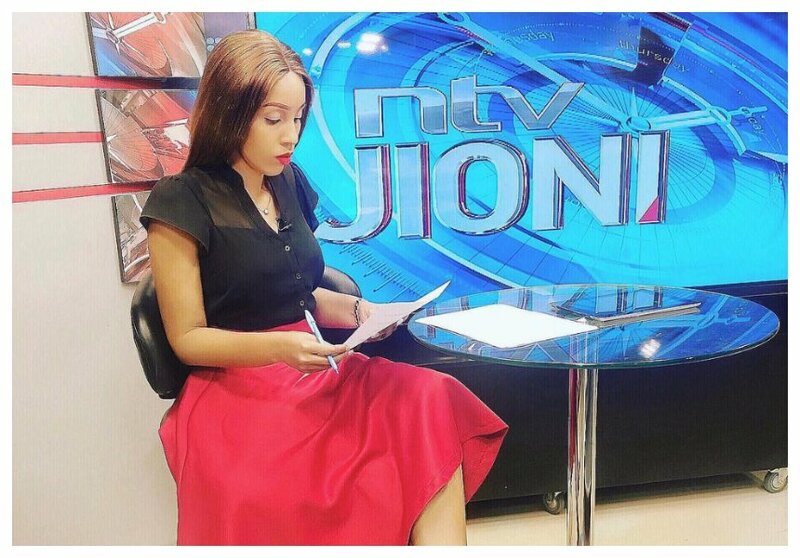 The NTV anchor told the court that she was beaten up all because of a 16-year-old girl her husband brought to their matrimonial home to live with them. She further revealed that the Mwingi Central MP assaulted her after she confronted the girl in their kitchen for dressing badly. Doreen says the girl disrespected her on several occasions. “The assault began after the MP brought in a 16-year-old lady and requested she stays in our house since he was supporting the girl in her education,” said Doreen Majala. The second hearing of the case will be on April 22 2019.